Visitation will be 5 to 7 p.m., Wednesday, April 17, 2019 at Behrens-Wilson Funeral Home. Funeral services will be 10:00 a.m., Thursday April 18th at the funeral home. Interment will follow at Black Hills National Cemetery. 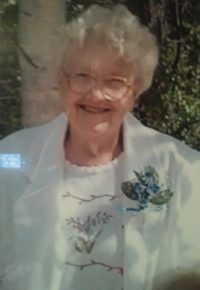 Mildred Louise Gluhm, passed peacefully into Heaven on April 13, 2019 at her son’s home with family members present. Mildred was born on August 21, 1924 at home in Afton Township, Sanborn County, SD to John Charles and Bessie Mae (Smith) Heinrichs. Mildred lived on the farm until 1941 when her parents moved to Artesian. She graduated from Artesian High School. She married Ordell Palmer Gluhm from Howard, SD on June 10, 1945. They made their home in Miner County until 1964 when they moved to Hot Springs, SD. They were blessed with six children of whom five are still living. Mildred was a wonderful person who always looked on the positive side of things believing in Jesus who would provide her with what as needed. She was a loving, considerate, thoughtful person loving and caring for her family. She was a fantastic cook, mother, wife and gentle person. 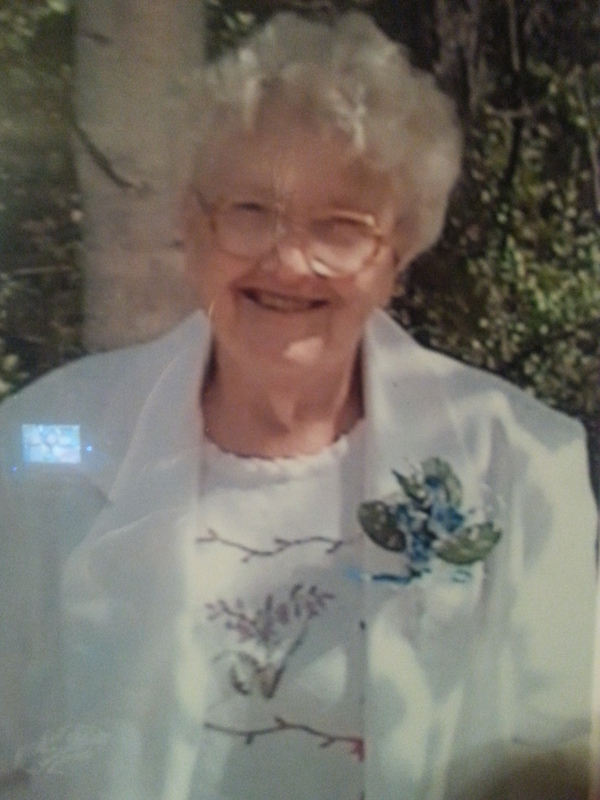 She loved the times that she was able to be with her children, grandchildren and great grandchildren. Mildred underwent many times when her life could have been taken for she was burned badly, cancer survivor, struck by lightning four times, rare blood disease and fell down a mountain to name a few. She will be remembered for loving life and being a ‘tough old bird’ living her life to the fullest. She worked for more than twenty years at the State Soldiers Home where she retired. She and her husband later moved to and purchased property outside of Rapid City. It was there where her beloved husband passed away in March 2002. They had fifty-six years of happiness together. Survivors include her children, Daniel (Pondi) Gluhm, Rapid City; Luella (Elmer) Griffith, Casper, WY; Geraldine ‘Gerri’ (Bob) Bridgford; Barbara (Kenneth) Horton of Sioux Falls; Patty Reichelt, Custer; sister Henrietta Ann (Everett) Burns, Farmington, Iowa; 15 grandchildren and 35 great grandchildren. She was preceded in death by her parents, her son Donald Gluhm, her husband Ordell, her brother John, sisters, Miretta and Geraldine and son-in-law Jim Reichelt.